Willie McCovey, the baseball Hall of Famer who spent 19 of his 22 major-league seasons with the San Francisco Giants, died on Wednesday. He was 80. The first baseman dubbed the “the scariest hitter in baseball” was inducted into the Hall of Fame in 1986 after scoring 521 home runs throughout his career, 231 of which he hit in Candlestick Park in San Francisco. 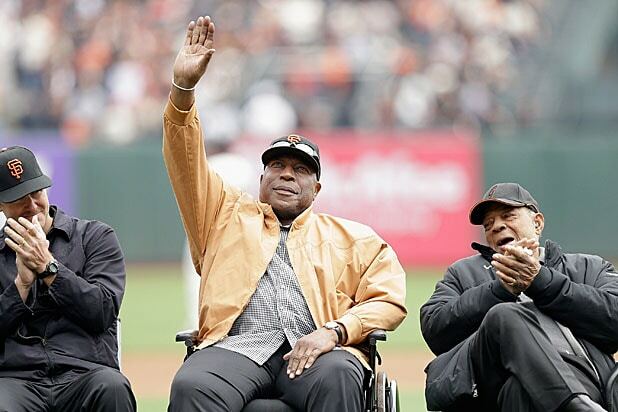 McCovey (above, middle) died at Stanford Hospital, Calif., after what the team called “a battle with ongoing health issues,” the San Francisco Chronicle reported. He had used a wheelchair for many years and recently developed an infection that caused him to be hospitalized late last week. “San Francisco and the entire baseball community lost a true gentleman and legend, and our collective hearts are broken,” Giants president and CEO Larry Baer said in a statement from the team. 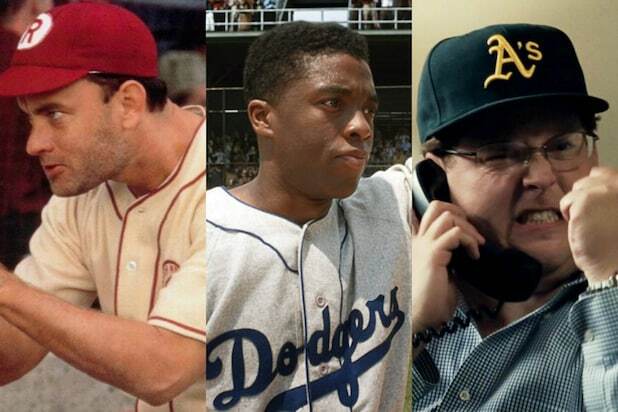 “Willie was a beloved figure throughout his playing days and in retirement. He will be deeply missed by the many people he touched. “For more than six decades, he gave his heart and soul to the Giants — as one of the greatest players of all time, as a quiet leader in the clubhouse, as a mentor to the Giants who followed in his footsteps, as an inspiration to our Junior Giants, and as a fan cheering on the team from his booth,” Baer continued. “I am grateful that my father passed peacefully surrounded by his family and friends while listening to his favorite sports channel,” McCovey’s daughter, Allison, added. The Giants paid tribute to McCovey on Wednesday afternoon by flying the flags at AT&T Park at half-staff. After debuting with the Giants in 1959, McCovey soon became known as one of the most intimidating power hitters of his era and earned himself the nickname “The Stretch.” He often combined forces with Willie Mays, who later joined him in the Hall of Fame. McCovey retired in 1980 after a career that saw him bat .270, with 521 home runs and 1,555 RBIs, 1,229 runs scored, 2,211 hits, 353 doubles, 46 triples, a .374 on-base percentage and a .515 slugging percentage. His number 44 was also retired by the Giants after his final season. McCovey’s many accolades during his career include: 1959 National League Rookie of Year; 1969 National League Most Valuable Player; 1977 National League Comeback Player of the Year; 18 grand slams, most in National League history; and six-time All-Star.